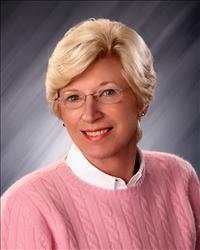 Joyce Daley has been a fulltime Licensed Professional Real Estate Agent since 2001. She specializes in buying and selling within Condominium and Townhouse Communities and also has experience in New Construction and Homeowners Associations. For 7 years, Joyce served as an executive board member for Condominium Home Owners Associations and also has experience working with Private New Home Builders in the area.